IS YOUR BUSINESS IN THE POLE POSITION? 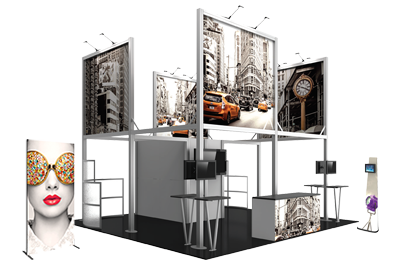 For more than 40 years, PIP Printing, owned by Franchise Services, Inc., has been offering high quality printing and marketing services. We love what we do and want to share our experience with you. 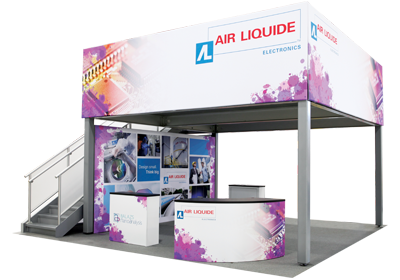 With a wide range of available products from banner stands, portable displays, and tension fabric displays to lighting, display cases, table throws and more, we are your go-to resource for businesses in need of printing and marketing expertise. 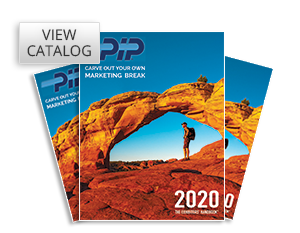 Ask your local PIP Printing dealer for a catalog. © 2019 PIP Printing. All Rights Reserved.